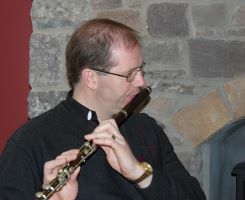 Fr James Mc Donagh together with family & friends perform annually in The Coleman Music Centre. This concert is a mix of traditional Irish music, song & dance. Usually a sell-out concert every year so don’t be disappointed and book early.